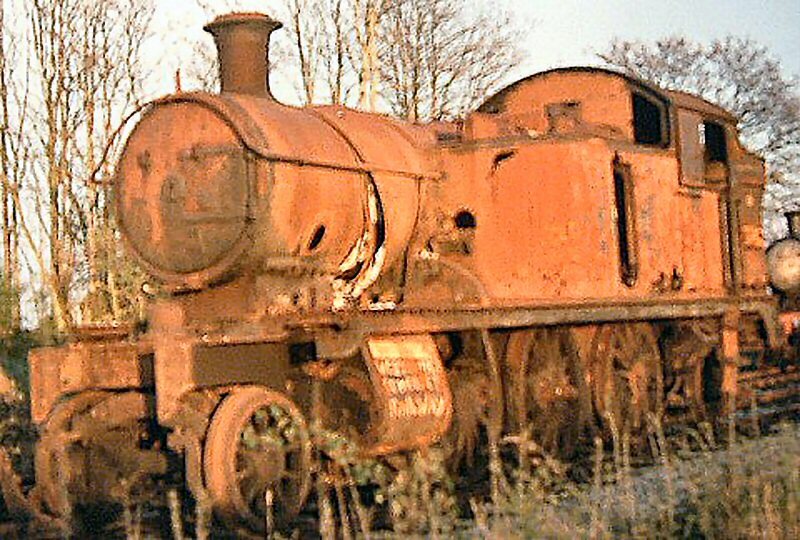 5542 is a GWR 4575 Class 2-6-2T "small prairie" tank engine which was built in 1928 and withdrawn by British Railways in December 1961, she spent the next fourteen years in a scrapyard before being acquired for preservation. 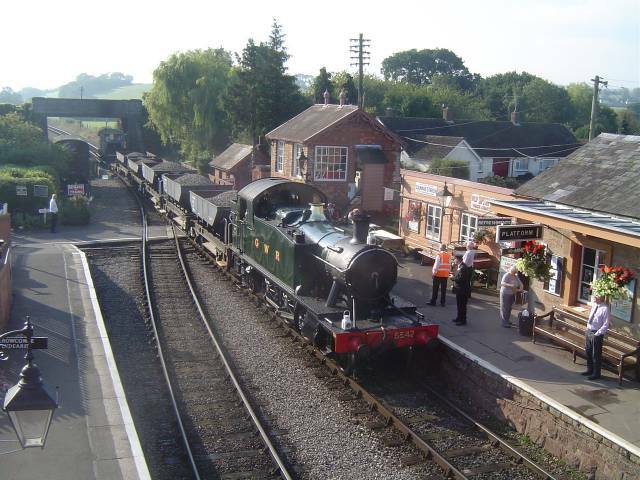 After many years of hard work restoring her she entered traffic on the West Somerset Railway in autumn 2002, she has since moved to work on a number of other heritage lines and her first 10 year boiler overhaul in preservation has just been completed. 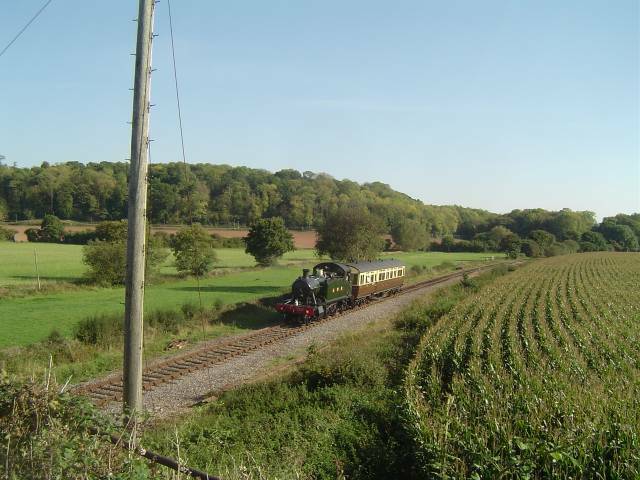 While she was on the West Somerset she was dubbed "The Planet's Favourite Prairie" by her dedicated bunch of followers - many of whom have photos of her on this site. Sad news to relay to all our friends, Shareholders and supporters is that our Long-Term Shareholder and supporter of all things associated with 5542, Trevor Barnett has passed away today. 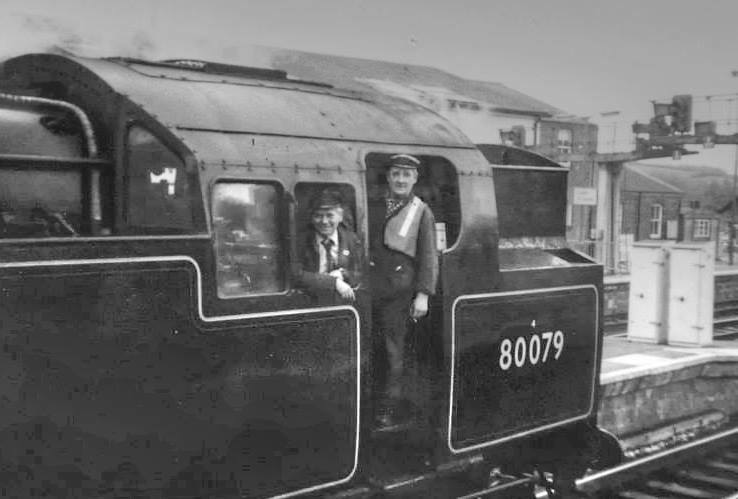 Trevor has been involved with us since the mid 70.s and spent many happy hours on the footplate of 5542 in WSR use. He will be sadly missed, R.I.P Trevor. Work has started on our Mk1 BSK, 34991, there's photos on BSK 34991 with more added 16/6/16. If you require some space on your bookshelves we will be pleased to receive your surplus transport related items for resale. 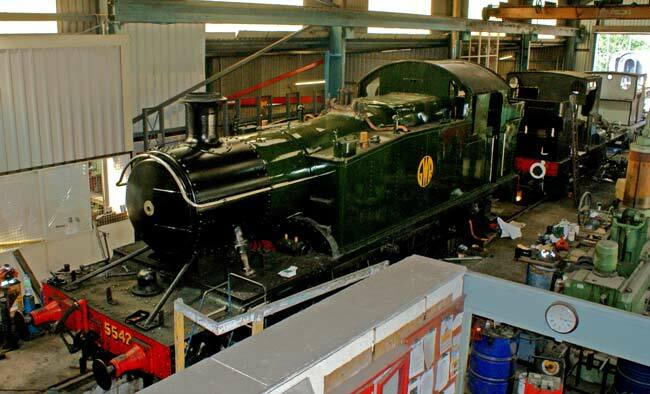 If you've been impressed with the timescale of the overhaul process and our 'blow by blow 'account of what's involved a quick visit to the 'Donations' page might just help us a little. 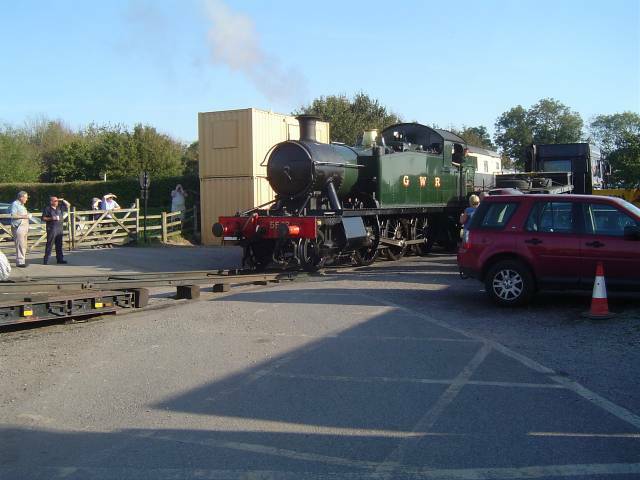 5542's owning group are also restoring GWR Autotrailer 169 and W233W. click on the banner to visit the site with all the news and details of the appeal for this project. DO YOU HAVE PHOTOS OF 5542 YOU WANT TO SHARE? Said the driver for a fiver. with water from the PFP. and head for home and then to bed.